Tear stains are an unsightly problem for dogs and cats, but we have the solution. 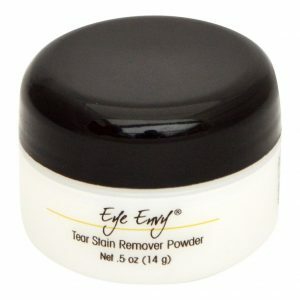 Eye Envy tear stain products are all natural, and are highly effective in the removal and elimination of stains. Eye Envy liquid and powder are non-irritating, and are guaranteed to be effective in the removal and treatment of tear stains. Eye Envy tear stain remover works at the problem of tear staining – a bacteria infection. It contains a cleanser, an astringent to dry the affected area, herbal flowwer extract to act as a natural antibiotic, and an antibacterial. 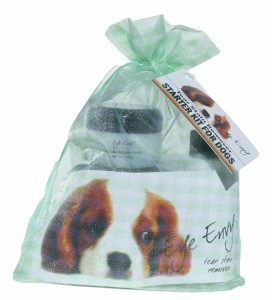 Other Eye Envy products include Off the Beard, which is designed to eliminate stains on your dog’s beard caused by saliva, artificial colouration within foods and treats, or a yeast infection; On the Spot, which helps to eliminate hot spots and provide instant relief for skin conditions; and On the Paw, which is designed to help heal, restore and protect paw pads. 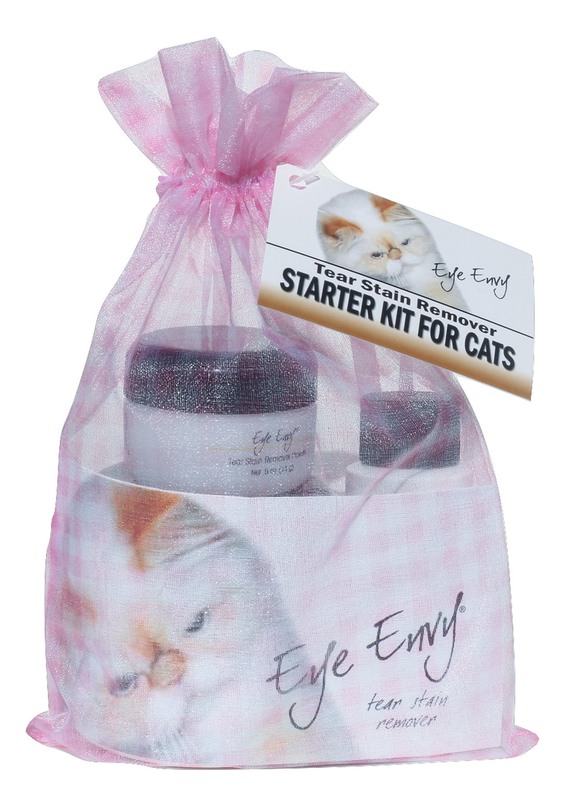 Check out the Eye Envy sub-categories for a full range of products, and more comprehensive product descriptions. Eye Envy powder keeps the stained area of the coat dry, and repels additional tear staining. It is not a bleach or cover-up. It will not discolour the coat. It works best when used in conjunction with Eye Envy liquid.